Choosing to study pest management with BPCA means that you'll have access to the best materials, tutors and programmes in the industry. We also offer non-pest control related training programmes to help you improve your business. And most importantly, we're impartial and commercially independent - we won't waste your time with a sales pitch! BPCA is committed to developing an industry filled with professional companies who are up-to-date with their best practice and know how to do the job right. It's important to note BPCA is entirely independent, and we're not trying to sell you particular products or services - our support is given to make you a professional, not to make you a customer. Who is BPCA Training for? 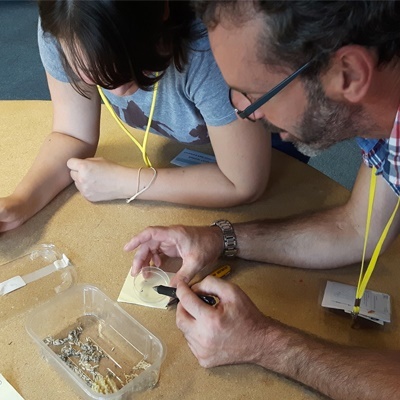 Plus+ Programmes are designed to add significant value to the pest control community, and to the development of individuals through the pathway. 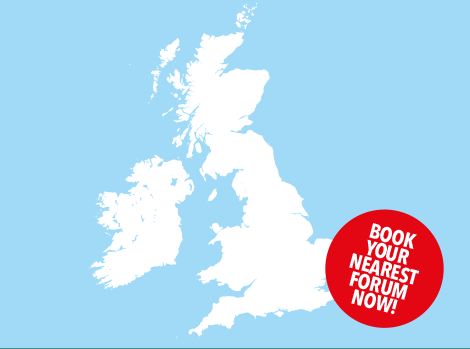 Plus programmes build on the range of pest control courses to offer professionals and organisations the chance to build knowledge, skills and experience to become more successful in the pest control industry. 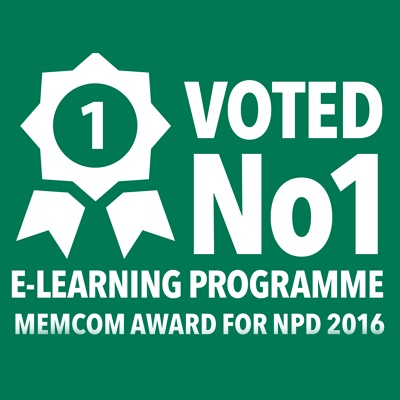 The course was excellent and I thought the information provided throughout was first class. An amazing learning experience which I feel fortunate to have taken part in. Such an intelligent and psychologically subtle way to be encouraged to absorb information. The course last week was excellent, and the tutor was very good. I look forward to receiving the results. Thank you to all that helped me last week, you were fantastic and made a great team. In particular, I liked the training methods of the tutors. Now, to the exam! The programme was excellent. The great resources and excellent delivery by the tutors really put the fun back into learning for me. The tutors put everyone in the team at ease and built our confidence in what can sometimes be a daunting situation. There was fantastic teamwork and support from everyone involved. 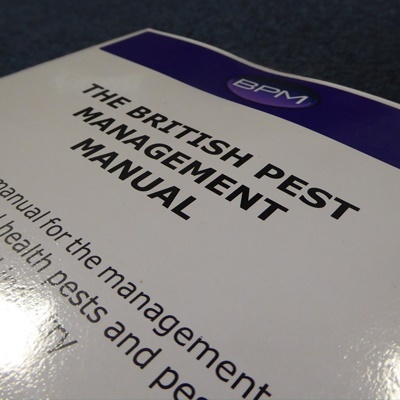 The BPM Manual, available in A4 and A5, is an extensive reference manual for the management of pests in the UK and is regarded as the key reference manual for the British pest control industry. Starting out in pest control? 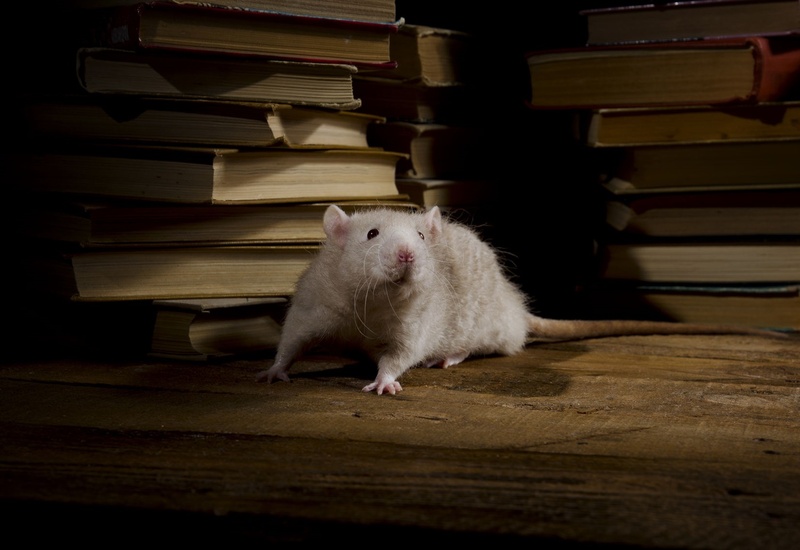 Are you new to pest control and not sure where to start? 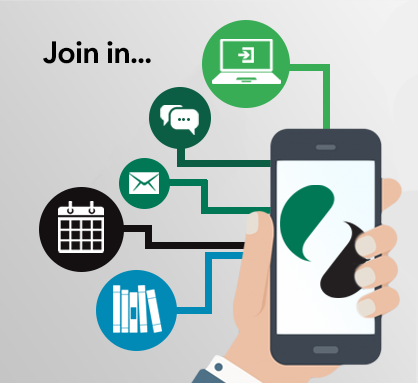 We can help you choose the training programmes and qualifications you need. Got a question about training programmes or pathway? Not sure which training programme is right for you? Call our dedicated training team for help selecting the right programme for you or fill out our online enquiry form.